Last Saturday, all people who attended the P.A. 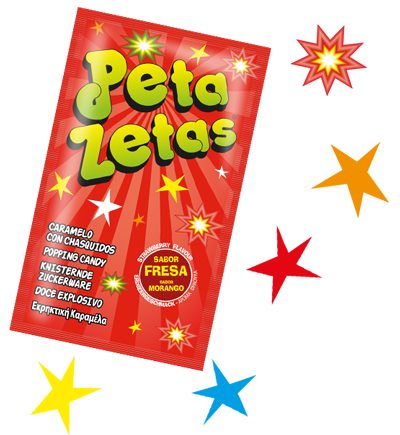 Mataro’s Summer Festival, event sponsored by Peta Zetas® popping candy, lived a magical night. 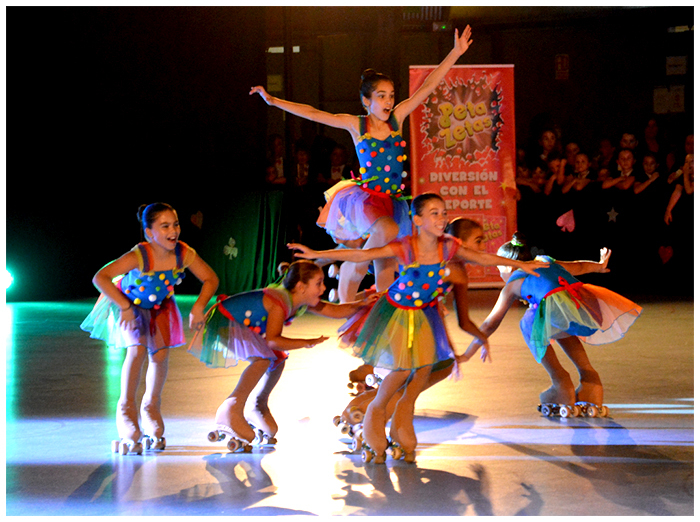 Skaters from the individual, group and show categories performed wonderful choreographies in which Magic was the main protagonist. Peta Zetas® wants to congratulate both participants and coaches for the effort and good work done, which was perceived in the small great details of this sporting event.